I have worked in the International Oil and Gas Industry as a technical instructor for more than thirty years. Most of my work has been with those whose first language is not necessarily English; hence “understanding” can be a problem! 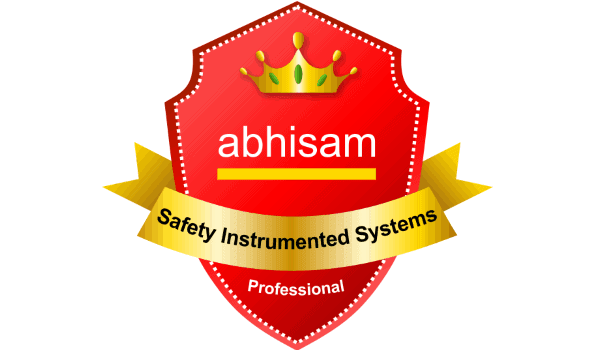 I have both used and recommended the products of Abhisam (Safety Instrumented Systems, Hazardous Area Instrumentation, Fieldbus, Gas Monitors e-learning courses and both the ebooks-The Practical Guide to Hazardous Area Classification and the Quick Guide to AC Variable Frequency Drives), as excellent training support aids. My field of work has been in the areas of instrumentation and automation. The materials are presented in a very professional manner being clear, concise and very easy to understand. I recommend them highly to all engineers and technicians in our industry. It is my intention to increase my library of Abhisam training materials and to use them not only to enhance my own fields of work but to hopefully increase Abhisam sales! They are excellent and I recommend them highly. No praise is too great!! 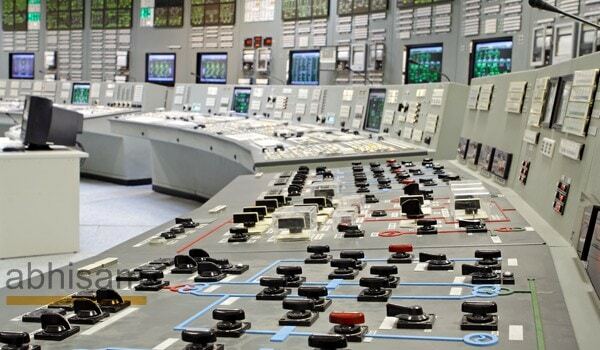 I am working in one of the world’s leading EPC companies, engaged in the Oil & Gas industry. I have purchased the Safety Instrumented Systems, Hazardous Area Instrumentation e-learning courses and the ebook Practical Guide to Hazardous Area Classification. All of them are excellently crafted, the best available online, with excellent support via email. I appreciate the good work done by Abhisam and hope that they do come out on more such courses, especially on Control Valves. The Safety Instrumented Systems e-learning course enables you to learn all aspects of Safety Instruemnted Systems used in industry, including all that you need to know about Functional Safety and Safety Integrity Level (SIL). This unique course covers in depth everything in detail starting from Basic Concepts regarding Functional Safety & SIL right until SIL Verification & Proof Testing and everything in between. The course consists of several modules as given below. After you complete this course, you can take an online certification exam that entitles you to an electronic certificate and badge on passing. The Badge can be displayed online on places such as LinkedIn and Facebook, showcasing your skill set in Safety Instrumented Systems. This is a great way to demonstrate your capability to current and prospective clients and employers.